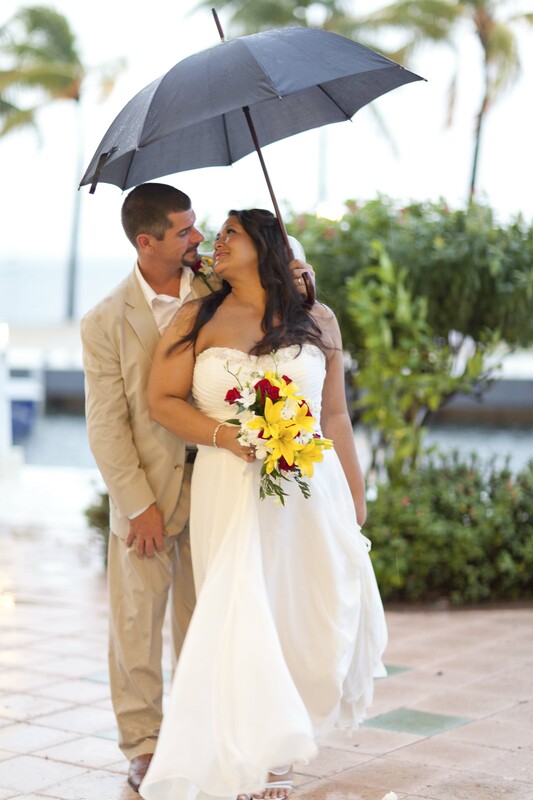 A rainy October day turning into an absolutely beautiful and memorable wedding at the Key Largo Bayside Marriott. Unexpected rain taking the wedding in a new direction becoming more amazing than imagined! Upon our arrival we were greeted with a massive down pour drenching the chairs lining the way to the alter. 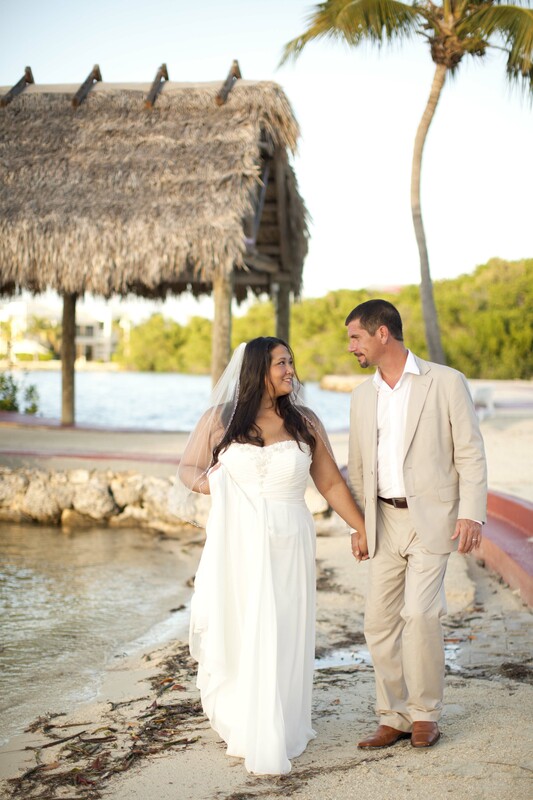 The ceremony, originally set to take place on the beach, was moved to a covered area on the first floor of the hotel. Kathy Knowles and the Marriott staff worked diligently to rearrange the ceremony while wedding guests enjoyed a pre-ceremony cocktail hour. The heavy rain was unable to bring down the happy couple of this wonderful day. Mr. and Mrs. Murphy remembering that rain is often associated with romance and is said that the more rain the longer the marriage will last! The rain was unable to stop this wedding from taking place and the officiant, who happened to be a good friend of the groom, performed the ceremony without a hitch! After the ceremony, wedding guests moved to the “Upper Gus” in the hotel for a cocktail hour prior to the reception. Cocktail highlights included Calypso Reggae Island Music. Introductions of the wedding party and our guests of honor immediately followed the cocktail hour. The couple proceeded to the dance floor upon entrance to the reception taking part in their first dance as Mr. and Mrs. Brian Murphy. Kenny Rogers “You Decorated my Life” played as the newlyweds lit up the dance floor. As the first dance came to an end, the bride’s father took the dance floor stealing his daughter away for a dance to “My Girl” by the Temptations. The groom’s mother also met her son on the dance floor as “Have I Told You Lately” by Rod Stewart filled the ears of guests. 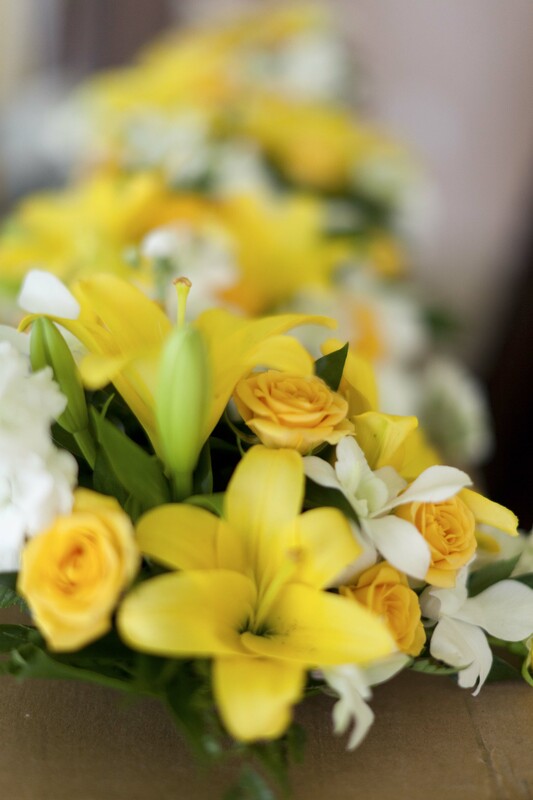 During the dinner, light romantic music filled the room setting the scene for a wonderful evening. As guests enjoyed a delicious surf-and-turf dinner the Toasting of the Bride and Groom began. The groom’s best man, his son, was too young to speak so friends of the groom stepped up giving the first of the toasts followed by the maid of honor, and a few bridesmaids. 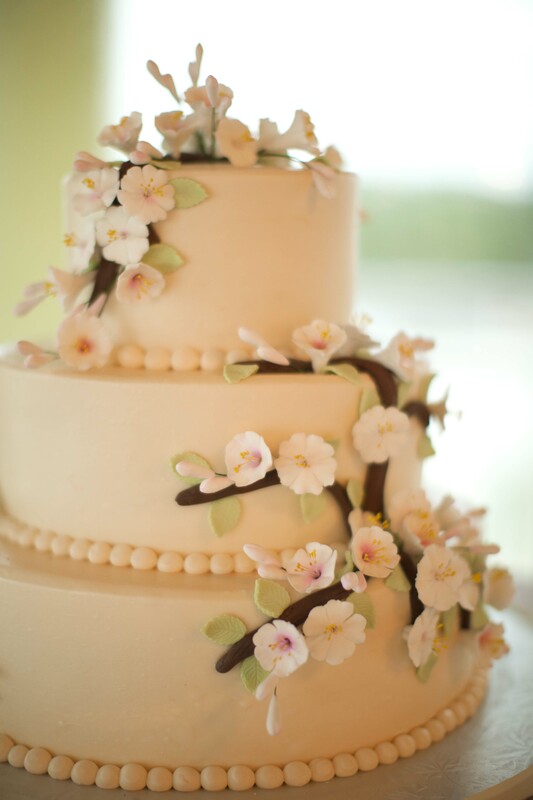 The beautiful wedding cake was then brought out and joined by the bride and the groom. “Forever and For Always” by Shania Twain filled the room as the bride and groom cut the first slice. The ceremony, reception, and music all provided by MB Entertainment. 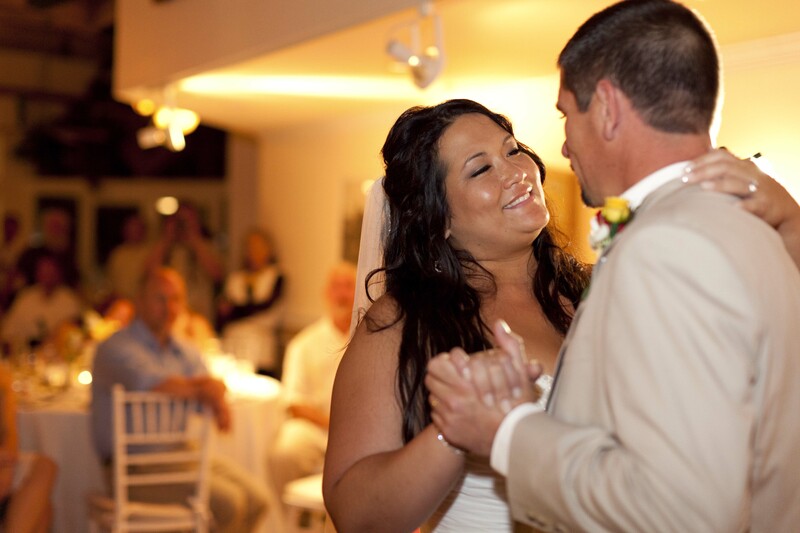 This entry was posted in Bob Care, October 2011, Photographers, Wedding Blogs and tagged beach wedding blog, Best keys DJ, Bob Care Photography, Key Largo Bayside Marriott, MB Entertainment, Mobile DJ, Outdoor wedding, Wedding in the Keys, Wedding Music, Wedding reception by mbeventsdj. Bookmark the permalink. What a romantic wedding!Against all odds wedding.Very inspiring and memorable! Thank you! It truly was a magical day! Have you had experiences similar to this in your business? ?